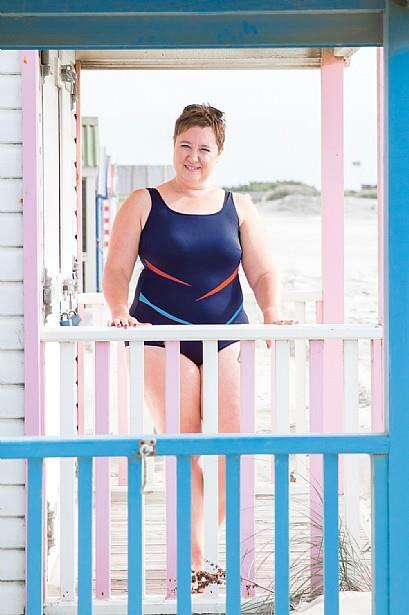 A Nicola Jane customer favourite, our best-selling swimsuit return with its signature dart detailing, this year in a striking red and aqua blue. A classic navy base accentuates this figure flattering style. Made with our unique chlorine resistant material and designed to withstand the effects of salt-water, this sporty style will be your ‘go-to’ swimsuit all year.